Mew Hing’s White Tiger Iron Palm jow is another “martial lineage formula.” This potent dit da jow uses ingredients that strengthen the striking appendages including lou shi teng, hai feng teng, wu jia pi, rou cong rong, etc. 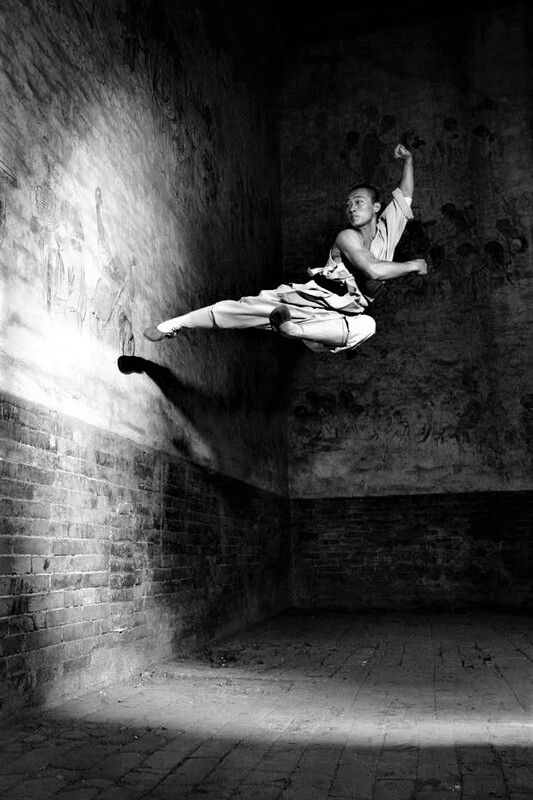 It has enjoyed continuous use over many centuries by practitioners of White Tiger Gung Fu. 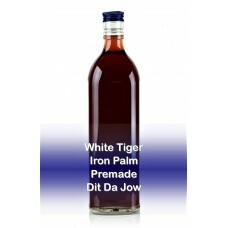 This formula is a highly effective combination of herbal ingredients designed for iron palm and martial arts training. It contains herbs famous for their ability to strengthen the tendons, ligaments, bones and sinews and it will relieve pain and swelling.